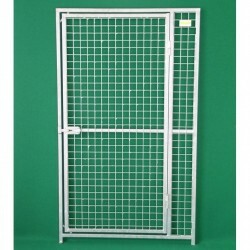 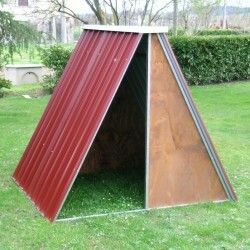 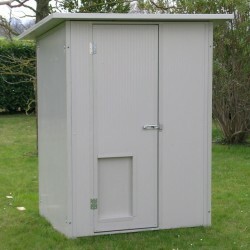 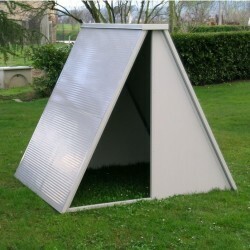 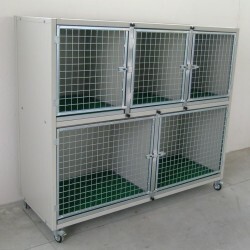 Boxes, kennels suitable for any pets by Ferranti. 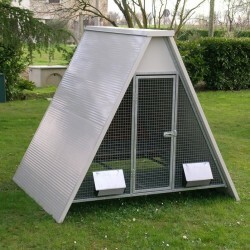 Ferranti’s pet products brand is been a must since 1981. 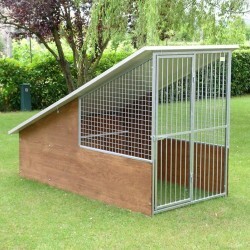 In particular, we are expert in selling kennels and boxes, cages for cats and birds, henhouses and rabbit hutches. 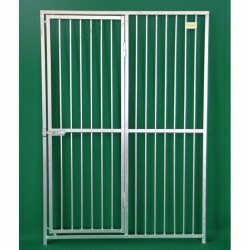 Our products are suitable for any need, and it is also possible to create custom-made products. 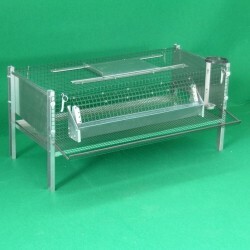 We can project and generate with passion and competence any equipment with the purpose of best serve our clientele by providing innovative and enduring solutions. 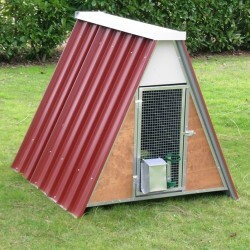 We have a wide range of prefabricated structures for hens, rabbits, birds, cats, inclusive of accessories, both made out of metal sheet and insulating panels. 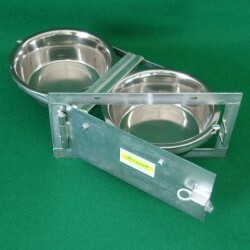 Our boxes can be assembled saving money on shared walls. 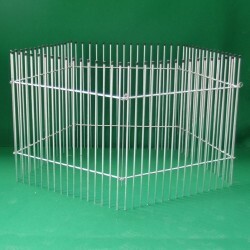 Furthermore, our equipment can be disassembled and it will facilitate considerably shipping, transportation and assembly procedures.